It’s time for Tech4Africa. 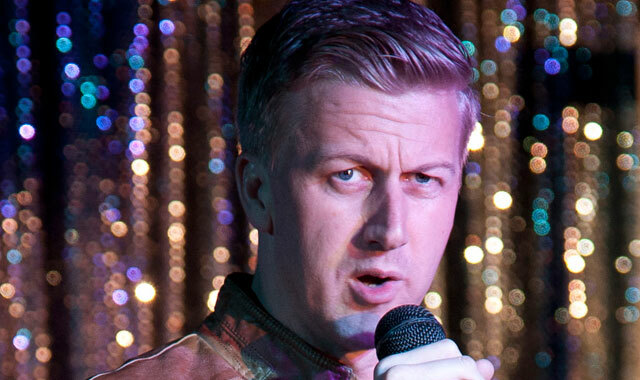 Now in its 5th year, Tech4Africa 2014 will serve up 85 speakers, including Cliff Central founder Gareth Cliff, at an event divided across 10 rooms. More than 250 talks were submitted for this year’s event. These attracted 14 000 votes to determine the final speaker line-up. This year, Tech4Africa, founded by Gareth Knight, also reached its fourth African city, having been to Nairobi, Lagos and Cape Town so far. The Johannesburg event is taking place on 8 and 9 October at the Sci Bono Discovery Centre in Newtown. Once again, TechCentral is media partner. Cliff will use this week’s Tech4Africa to talk about the future of the radio industry and how and why he quit a high-profile job at a national radio station to start Cliff Central. Erik Hersman, CEO at BRCK, will also deliver a keynote address. He will be talking about his journey on the way from Ushahidi to iHub and BRCK and the lessons he learned along the way. This week’s event is offering a platform for people to showcase the weird and wonderful ideas they are working on. There’s a hacker space, a demo area, a cloud room for people interested in learning more about cloud technologies, and spaces for 3D printers, vacuum formers (a technique for molding plastics), robots, flying gadgets, solar and green innovations, an electronics showcase, and a product showcase for anyone wanting to demo their products. For more information about Tech4Africa or to register for the event, go to www.tech4africa.com. Tickets cost R500. well i had fomo. but no more. Another gig to boicot. Why do people pay this idiot to do things!!! !